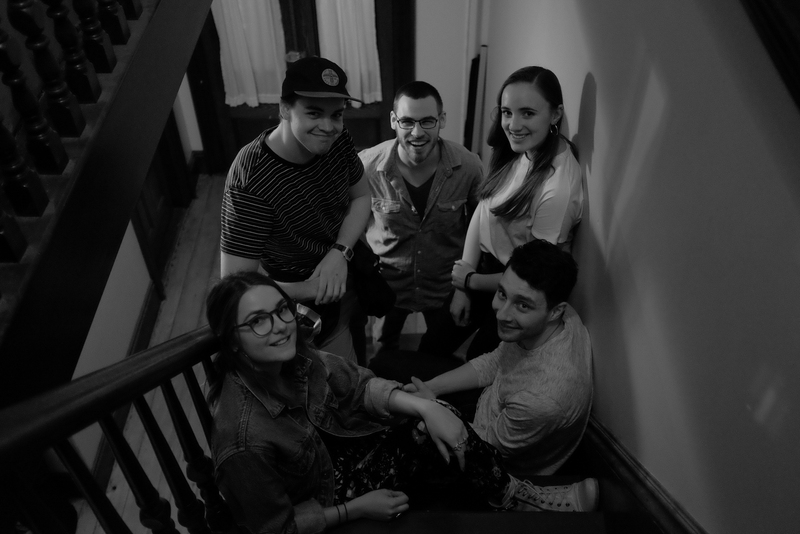 Birds Already is a five-piece band rooted in funk, r&b, alternative rock, indie rock, and folk rock. 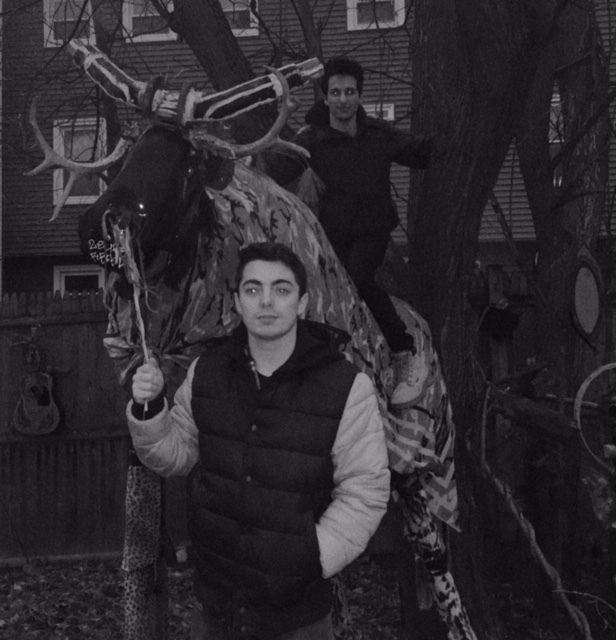 The members of Birds Already all met through the Plymouth Public Schools system several years ago during high school and formed the band in late 2018. The Birds continue to polish their original tunes as they gear up for their first release while expanding their cover repertoire. Their catalog stretches from modern inspiration like Hiatus Kaiyote, Louis Cole, and Vulfpeck, to classic favorites such as Steely Dan, Fleetwood Mac, Earth Wind & Fire, and Prince. A musical trio founded on bass-less claims and 80s inspirations. Los Fletcheros is the long running cover band based out of the Fletcher School of Law and Diplomacy, proving that diplomacy nerds can also rock out. The band plays a mix of classics and the latest hits. From rock and roll to country, pop to R&B, they play it all. The members may be transient, but the band transcends the test of time. I'm Jared, I'm 22 and I sing and write songs with my buddy Josh. Anosha, Patrick Evan and Christian are playing cover songs of well-known rock and pop songs as well as lesser-known indie covers. Refreshments are provided, we're in the backyard of the building. Stop by and bring friends and family! 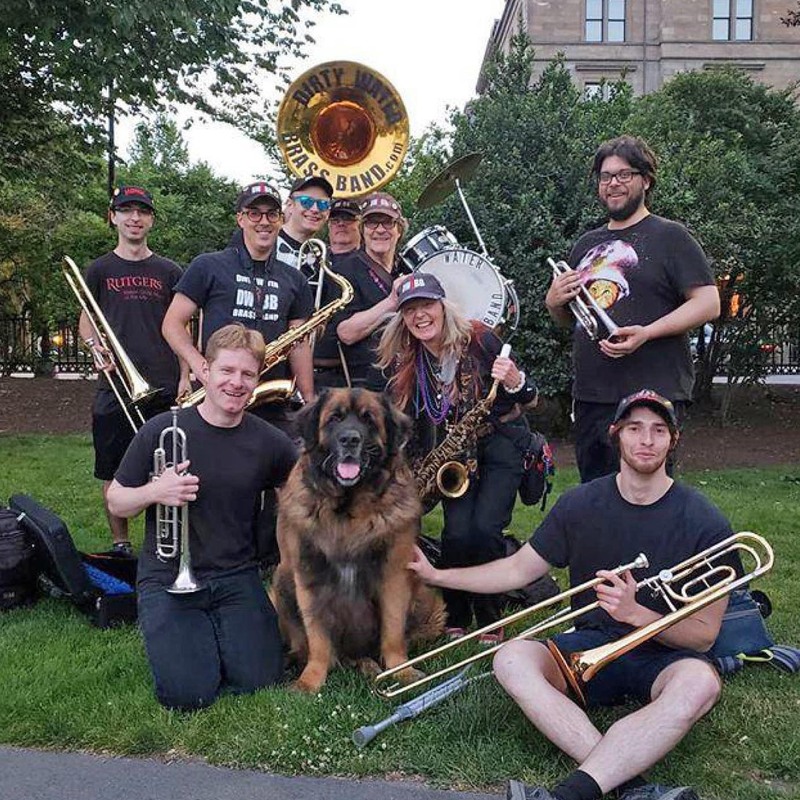 Dirty Water Brass Band, a Boston-based undefinable raucous street band, a staunch contributor to the many grooves that make this town tick. We bring our movable block party to you, doesn’t matter where. 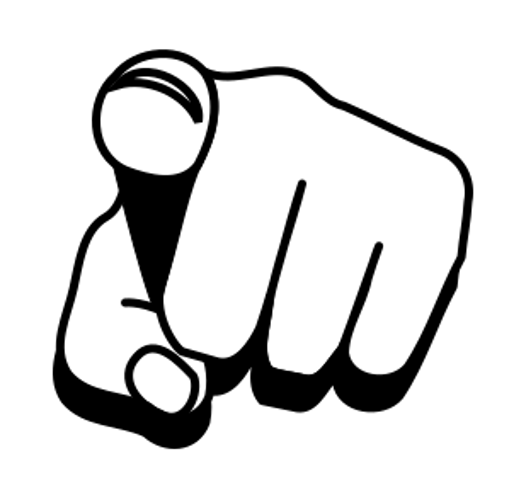 Our style is eclectic, a mix of second line, soul, R&B, motown, rock, jazz and more. And we do NOT "have to be in by twelve o'clock!" Feel free to "love that dirty water" at facebook.com/dirtywaterbrassband. A mouthful of sound? We’ve got you covered. Hailing from Cambridge, MA we’re Boston; wicked Boston. Don’t believe us? We’ve got the personality--Bostonality--to prove it. 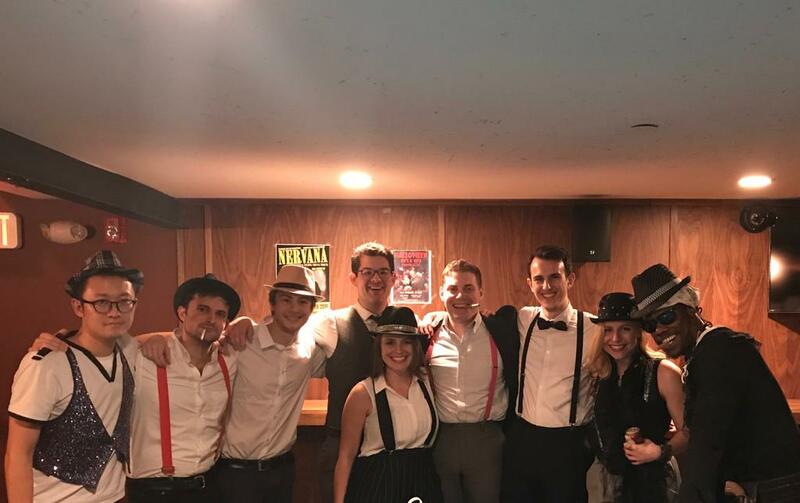 A group of young professional 20-somethings couldn’t satisfy their a cappella fix, so Bostonality was born. 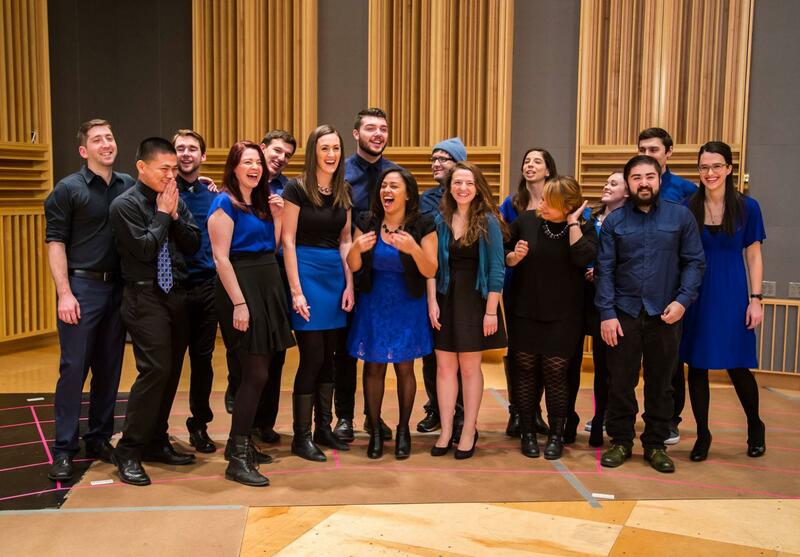 Passionate about music, we’re a cappella junkies; and that’s where our stories collide. Our semi-professional, co-ed, post-collegiate family performs energetic and eclectic tunes at showcases, benefits, private events and competitions. 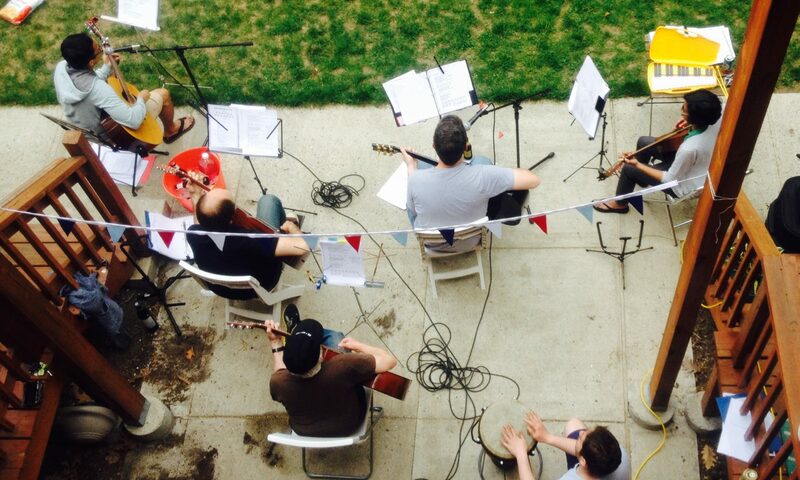 Inspired by a blend of poppy-rock-folky-soul, our sound fills. Really, we just love to sing. 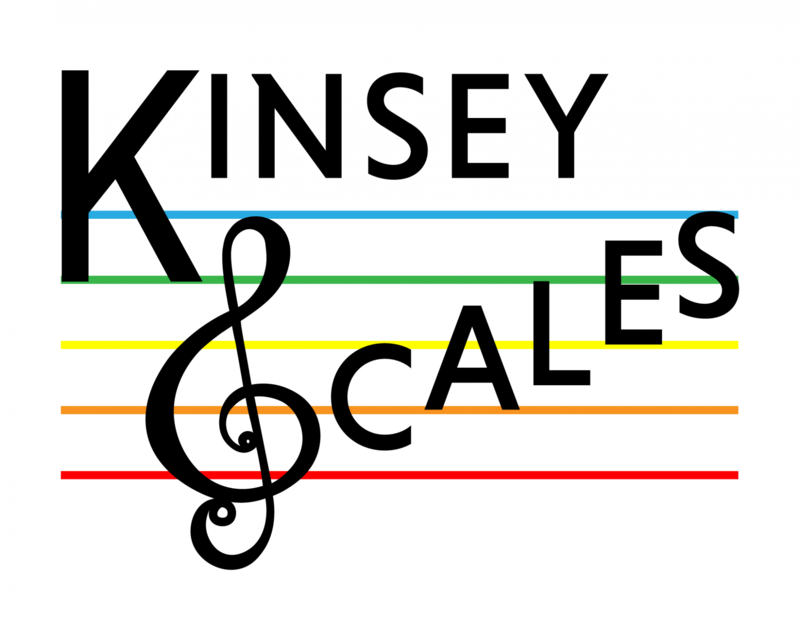 Kinsey Scales a cappella group is a Boston-based queer-focused singing group oriented towards providing a supportive community and a safer space (defined in Article 11: Ground Rules) for the performance of a cappella music within diverse gender and sexuality communities, which can include but are not limited to LGBTQIA+ individuals and their intersecting identities. 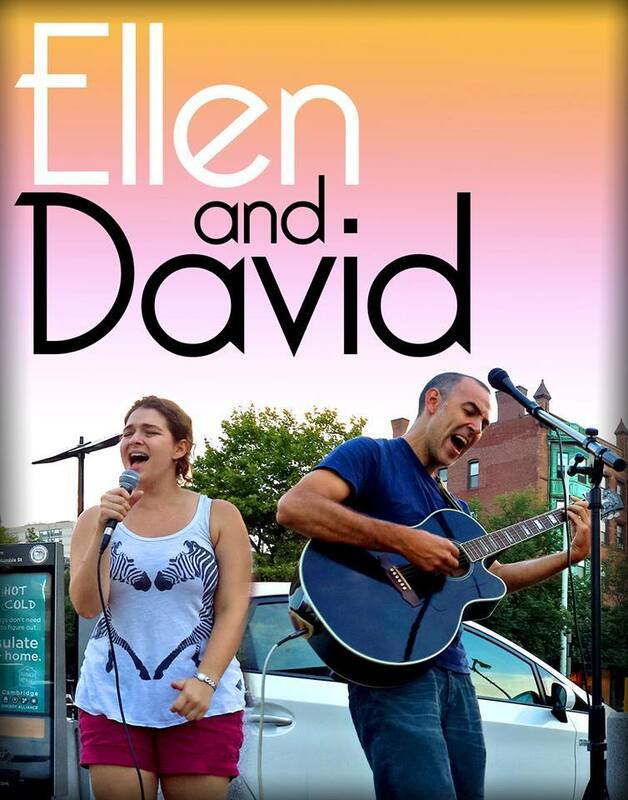 Welcome to Ellen and David like to play music! If you enjoy covers of James Taylor and Sara Bareilles peppered with some soulful originals, we are your band!